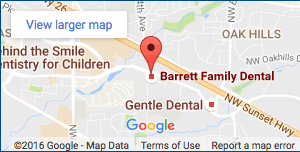 Beaverton dentist Dr. Richard Barrett is proud to provide state of the art care and treatment for the whole family! We welcome new patients and you can get started now with these special incentives and offers. 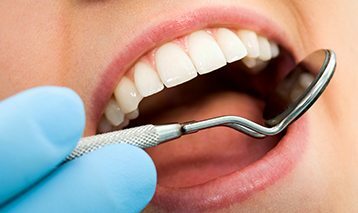 From Preventative to Cosmetic Dentistry to Tooth Replacements, we offer a full range of services.